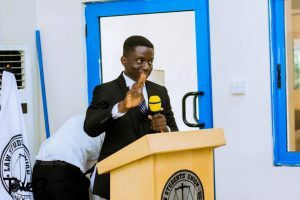 Some group of students has petitioned the National Peace Council to intervene to resolve the impasse that has entangled the National Union of Ghana Students (NUGS). 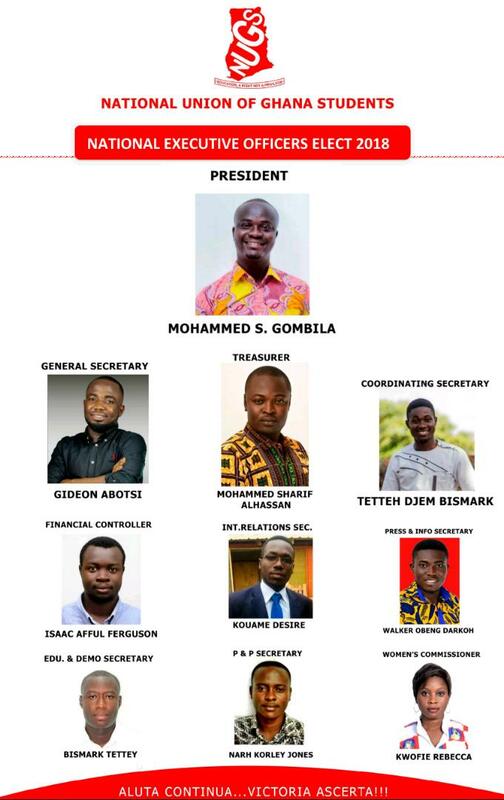 The Executives of the Gombila-led administration. The mother union of Ghanaian students has undergone serious cracks recently resulting in the formation of many splinter groups claiming legitimacy of NUGS. Presently, there are about three different sects wrestling for legitimacy within the union with each of them claiming to be legit. We the under-signed concerned students and former student leaders, on behalf of the generality of Ghanaian students both home and abroad, do hereby petition the National Peace Council to officially draw your attention and also request that you call all three groups of individuals posing as executives of the National Union of Ghana Students (NUGS) to a negotiation table to settle scores and have a united front in the best interest of Ghanaian students and the Nation as a whole. We believe that if this is not done in time and now, our one time vibrant student movement which has contributed to the development of this country in various ways, including the introduction of GETFund, National Service Scheme among others is nearing extinction to the detriment of students and the nation. 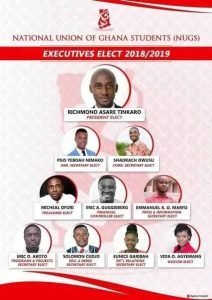 We predict that if the current happenings in NUGS are not salvaged, more uprisings as witnessed recently at KNUST and GIJ and other institutions may continue as the various SRCs may not have any other body to call on immediately for support after they are unable to reach consensus with their management in such circumstances. We further predict that if the National Peace Council and all other credible stakeholders do not step in and salvage the situation, individuals may take the peace of this country to ransom in the near future by declaring themselves presidents after losing elections. To give a brief, on 31ST AUGUST 2016, the National Executive Officers of NUGS led by Paa-Quecy Adu called for a Central Committee (CC) meeting to among others, determine the venue for the 50th annual NUGS congress to elect new executives of the union. After the meeting on the 1ST SEPTEMBER 2016, three venues were given by the executives as proposed venues of which one shall be chosen as the final venue for the congress. 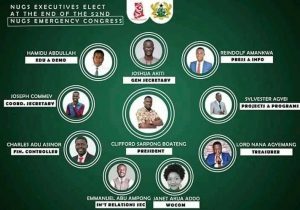 The National Executive Officers finally choose Akatsi College of Education as the venue but due to resumption of school by third year students of the college at the time, (as explained to central committee members by the president) the congress could not come off. The national executive again met to decide on another venue. 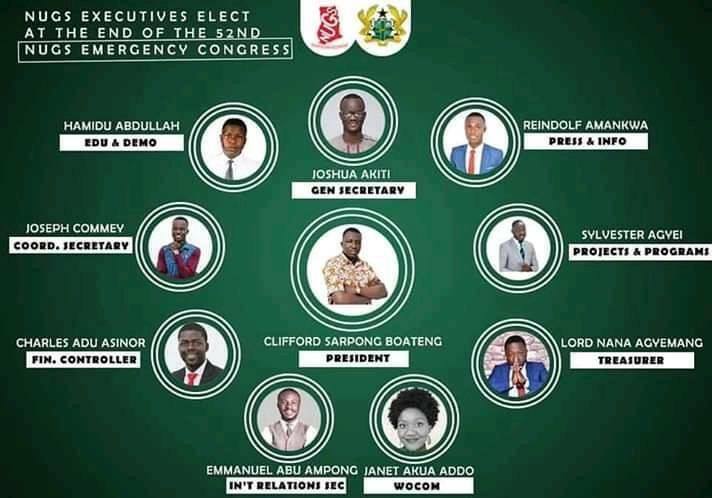 At this point Hohoe College of education and Ideal college, Accra were proposed and per the vote as communicated, the National Executive Council decided to hold the congress at Hohoe. Some executives disappointed amidst other factors decided to hold another congress at Ideal College as against Hohoe. In the end two set of executives emerged; Julian Mawuse Cobina led executives “elected” at Hohoe and Lukman Abubakar led executives “elected” at Ideal College. This resulted in a law suit. To end the long story, on JULY 18TH 2017 the Accra High Court cleared eight of the executives elected at Hohoe and tasked them to take charge of the union by acting in their respective capacities until final determination of the case after studying the brief before the court. Following the constitution, the eight decided to organize the 51st congress to elect new executives and handover power. But with reason known to them, the 8 also split into two groups giving birth to two sets of illegitimate executives. ( per the NUGS constitution, the president, the General secretary, four other national executives and 60 percent of membership of NUGS, shall constitute congress). These two sets of executives this year, 2018 decided to settle their scores by organizing the 52nd congress as one in the best interest of students hence organized a joint central committee meeting at Presbyterian University College, Agogo. To our surprise, after opening nomination, the two sets decided to organize their various “congresses” again separately. 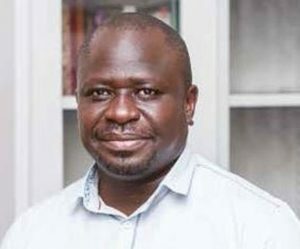 The Frank Amoakohene led faction held their congress at Pentecost University College and some individuals led by one Mohammed S. Gombila were declared executives. The Elisha faction held their own at Methodist University College. As the precedence has already been set, there was some misunderstanding hence congress was called off (per a communiqué by the steering committee and the electoral commission) but at the end we saw a set of individuals led by one Richard Asare Tinkaro. 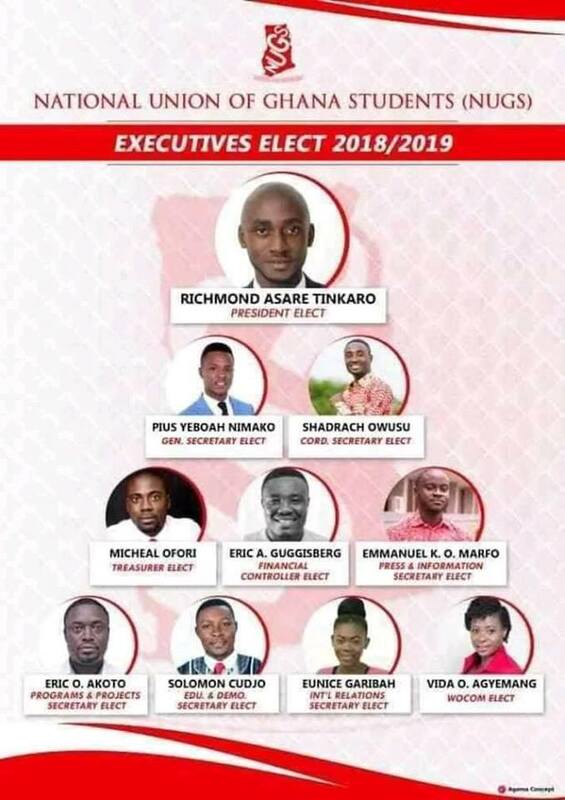 The others also gathered later at the University of Education, Winneba and at the end some individuals led by one Clifford Sarpong Boateng declared themselves as executives of the National Union of Ghana Students (NUGS). 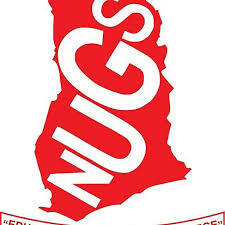 Thus as it stands now, three sets of executives of the National Union of Ghana Students (NUGS) exist. This we think cannot and must not be allowed to continue. All efforts to bring the issue under control proved futile as we perceive some unseen hands both within and without government controlling the three factions to the detriment of the generality of students and the nation as a whole. Having exhausted the available means, and being verily aware of your credibility, core values, objectives and holding same to be true with confidence that your outfit has the capacity to restore sanity into NUGS, in the best interest of students and the nation as whole, we herein petition you. 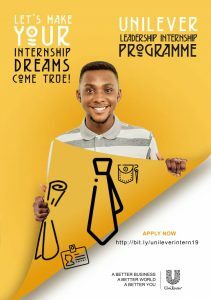 An established multidisciplinary communication professional with deep interest in traditional media, new media, digital marketing and public relations.